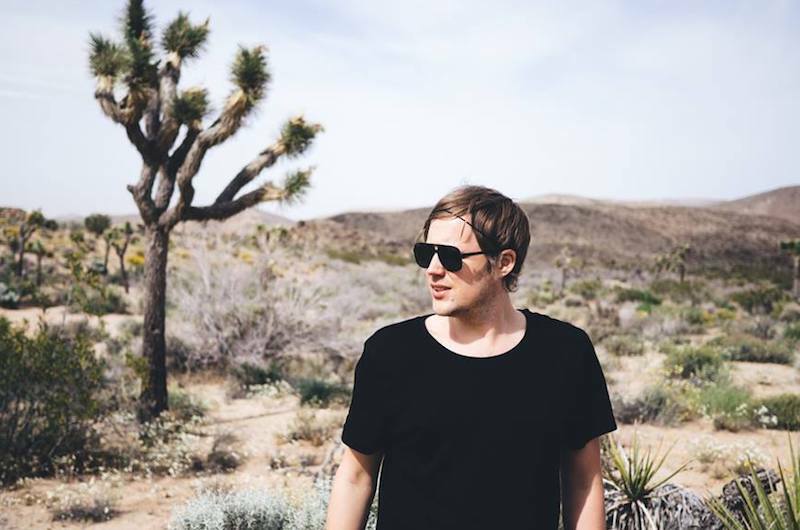 Berlin-based electronic artist Jan Blomqvist has been active on the German deep house scene for quite a few years. With an album and over ten singles and EPs under his belt, Blomqvist could practically be considered a veteran by today’s industry standards. While he has proven to be a great DJ on stage with over 300 shows in some of the finest clubs, he again validates himself as an inspired producer through his new two-piece offering Disconnected Part One and Two. Released on Armada Electronic Elements, this double EP showcases the unmistakably delicate fusion of sounds that made Jan Blomqvist garner acclaim over the last few years. Featuring impeccable arrangements, enchanting builds, dreamy vocals and minimal beats that gives you goose pumps, Blomqvist keeps it simple with finesse and detail.